“Safety first” is and has been Rockland County senior citizen advocate Darlene Dorrney’s mantra. Raising two children, William and Shannon, and allowing them to participate in activities that built their confidence, she had zero tolerance for activities that were unsafe. Both children became lifeguards in Clarkstown, ensuring swimmers’ safety. William became an Eagle Scout and works in the U.S. Department of Defense protecting his country. Shannon works for Standard and Poor’s. 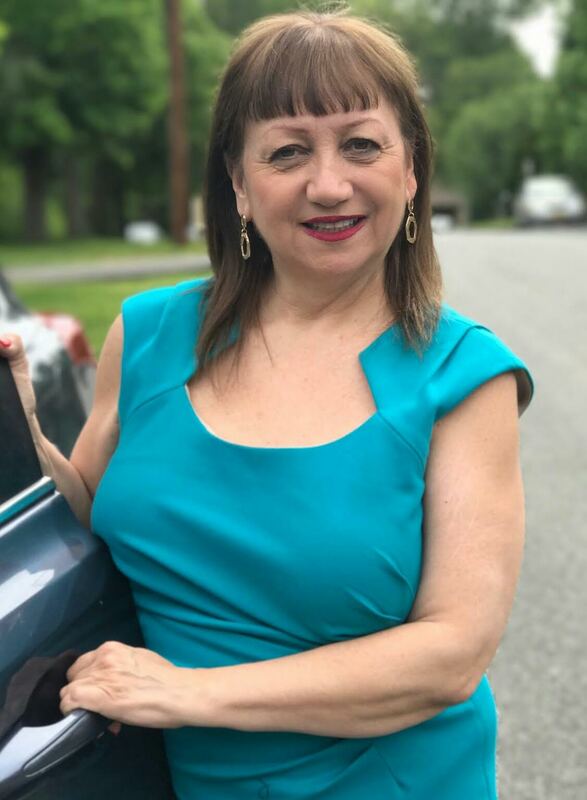 Active with the Rockland County Village Community (RCVC), which advocates for assisting seniors to stay in their homes for as long as possible, the Chestnut Ridge resident Dorney is an executive board member of the Rockland County AARP. She was previously on Hudson Valley Talk Radio Show and taught senior safety at Long Island University. A realtor for Better Homes and Gardens Rand Realty, Dorney’s 2005 accreditation as a Senior Real Estate Specialist® means she helps seniors plan safe living arrangements or find an elder law attorney or an estate planner. For the past several years, Dorney attempted to bring more senior housing into Rockland by advocating to several county legislators for land in the areas of North Rockland/Clarkstown/Orangetown owned by either the town or the state. Another option for seniors is prefabricated housing near their families. Updates she receives from the Rockland County Office for the Aging reveal an approximate four-year wait list for affordable housing. Dorney feels accommodations can be made to help seniors remain their safest, like moving the washer and dryer from the basement to the first floor. An increasing number of items on the market can help keep seniors safe, including paints that help with decreasing depth perception for those with macular degeneration or other eye diseases. While they want to maintain independence, seniors are more prone to falling as they age. According to a 2016 report by the Centers for Disease Control and Prevention, 29 million home falls causing 7 million injuries in 2014 cost Medicare an estimated $31 billion that year. “The problem is seniors may not know of the safety items available to them, and if they do know about them, they’re still in the mind frame they don’t need them,” Dorney said. Sometimes parents will listen to an outsider more readily than to their children because it’s difficult for a parent to take on a child’s role (such as taking instructions). To learn more about keeping yourself or a loved one safe at home, contact Darlene Dorney at 845-598-3188 or email darlenedorney@optonline.net.